These superior penthouse apartments command fantastic panoramic views of Kirra Beach and the ocean. The view takes in the Surfers skyline right around to snapper rocks on the southern Gold Coast, Queensland, Australia. Discover your own piece of paradise on the peaceful southern end of the Gold Coast. 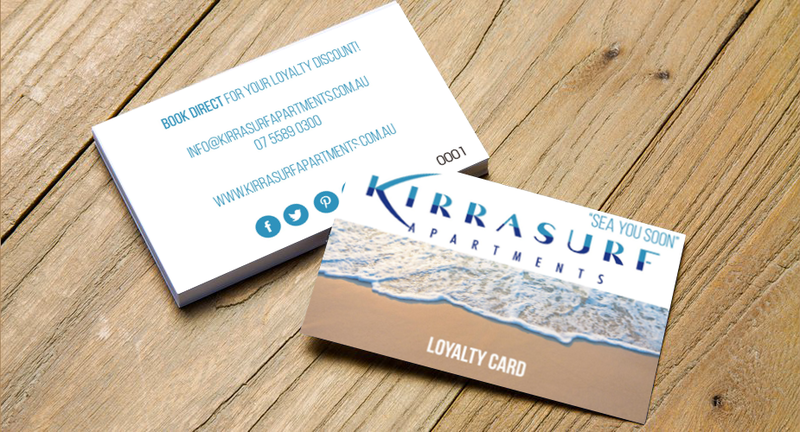 Located just steps from the beautiful white sands of Kirra Beach, our spacious, self contained Coolangatta accommodation puts all the region’s best sights and attractions right at your fingertips. Explore Tweed Valley to the south, take the short drive north into the action and excitement of Surfers Paradise, or venture into the breathtaking Gold Coast hinterland, just a stone’s throw from Kirra Surf apartments. "What a fantastic resort. 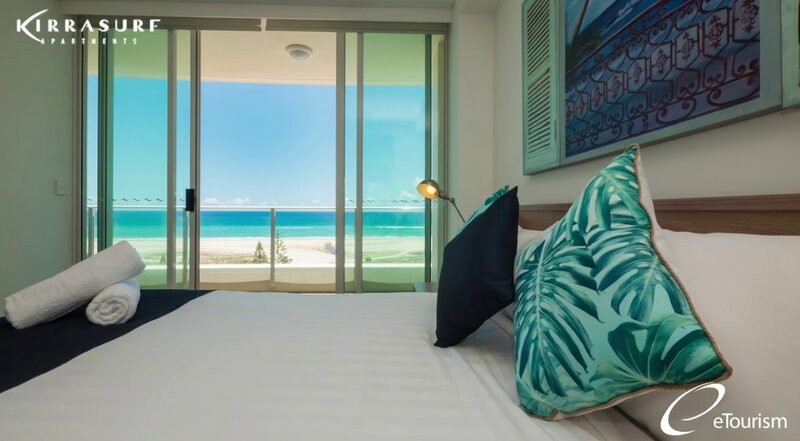 The apartments have spectacular ocean views from Coolangatta to Surfers. They are clean, bright and open. The resort is managed by the most bubbly and lovely lady with her husband and they absolutely go the extra mile for their guests. The kids were invited to enter a chocolate competition (they are all winners) and nothing"
"We stayed for three weeks in March and this was the fourth year in a row that we have stayed at Kirra Surf Apartments. As always, we enjoyed it so much that we reserved two apartments for three weeks in 2018. 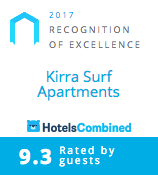 The location is perfect for a Gold Coast beach location, well south of Surfers Paradise and just north of Coolangatta, close proximity to a n"
"“Great stay for families with children” Our children, ages 9 and 11, enjoyed their stay at Kirra Surf immensely. Abundance of space, well-stocked kitchen(we cooked most of our meals), great location right across from the beach and nearby to grocery shopping, overall relaxing atmosphere. Would highly recommend!"